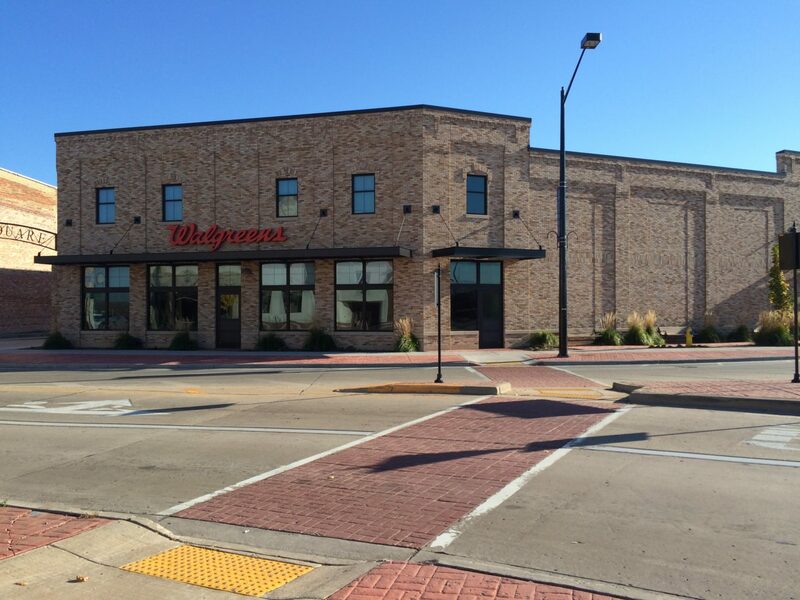 Key Engineering Group was retained to conduct the Environmental and Civil Engineering for the re-development of a Walgreens located in De Pere, Wisconsin. The site was closed under the VPLE (Voluntary Party Liability Exemption) process since the contaminants were from both a Dry Cleaner and a Gas Station. Key Engineering Group worked closely with the regulatory agency to get the site to a determination of clean so that an out of state acquisition could occur. The project was under a very tight schedule.